I don't understand why this is being marketed as 'Thinner' when it's clearly not. It's there in black and white - 12.3 mm! Yes it's thinner at the edges, but the phone overall is thicker. Guys keep your old IPHONE and take a look at at i900 omnia and HTC Diamond. 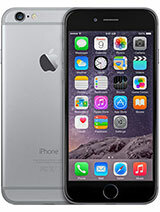 Great phones for now and wait for next generation of IPHONE which I am sure is on development process now. This phoen is introduced mainly for Asia market Japan and Korea since they have 3G and apple worry about losing market share to Samsung and ther Japanies manaufactures. 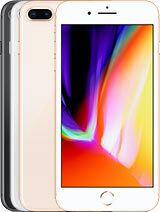 Apple take a look at i900 omnia . 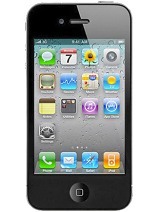 has 5G camera, flash, Smaller, Lighter, 3G, 16GB and IPHONE should of had 32GB after one year. What happen to you Apple. I been waitign for new IPHONe and you give me bigger and heavier phone with 16GB. 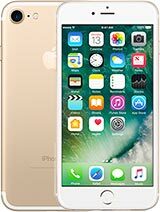 When is next IPHONE Coming??? Apple take a look at i900 omnia . has 5G, Smaller, Lighter, 3G, 16GB and IPHONE should of had 32GB after one year. What happen to you Apple. I been waitign for new IPHONe and you give me bigger and heavier phone with 16GB. 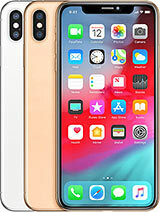 When is next IPHONE Coming??? It's about damn time apple introduced 3g and built in gps receiver. Still no flash or auto focus, or a2dp ! I guess that will be iphone 3? This is a great phone by Samsung if it prepform as they claim. I woen now HTC Touch is great and smaller than this phone is good to carry around in paocket and fast to do the functions I need. But I will buy the Samsung i900 as a second phone little bigger and not as light but i get bigger screen slot up to 16G, flash and so on. Great phone. to the guy talk about why is 65K color display. you do not need higher. My HTC diamond is 65k and looks great and sharp more than enough. Higher the resoution it will consum more power and if you looking for more battery life and bigger screen then you do not want much higher resolution. It is not a Nokia like small screen. 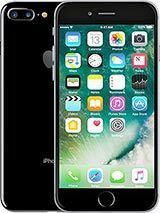 IPHONE today announcment blow it by offering nothing to new IPHONE which has only offer you 3G and bigger than old IPHONE. Apple saved my money to buy Samsung i900 and not change my old IPHONE with new IPHONE. Thanks Apple. Wait your next model maybe better luck to you when offer more slim, flash, radio, 32G and so on. so, disoppointed from Apple by being an apple lover. Great Job Samsung finaly did it. I think i900 is out by July. 3g is used for alot more than video calls. Everyone is saying it's so expensive, it hasn't been released so how do you know how much it will be? Y did they make it look the same way? The design at the back looks stunning and the front is just like the original- that makes no sense to me. MaxMustang, 10 Jun 2008But that does not answer my question why should you have to turn the phone around just to make... moreI said its useless when u use videocall without secondary camera coz u cant see the person u r talking to, but he/she can view u as u have to face the back camera. LOL!!!!!! So Bad. 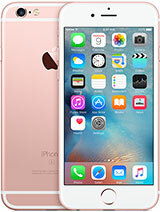 I do not see a good reason to sepnd a money even low price of $299 to chagne my IPHone to 3G. My IPHONE 16G is fine and is smaller too. i am gettign nothign beside 3G and who care. Edge is fine for me and want it faster then i use my Wi-Fi. even faster. I wait for next IPHONE with slimer, Flash, Radio and so on. I am sure they coming soon. Even the package is cheap not like last one. For now as two phone i Buy HTC Diamond or Samsung i900. Fantastic phoen and keep my Old IPHONE which i am very happy with. Thanks Apple after a year only give me 3G. and 8 and 16GB. What happen to 32GB????? ?